I'm happy you found your way here! I'm a native of the Philadelphia area, and I consider myself a "cradle" Presbyterian. I grew up in church, and when I got too old to participate in the programs for kids, I began to help lead those programs. One of my favorite things in my early church life was those catchy Vacation Bible School songs - some of which I still remember! After graduating from St. Joseph's University in Philadelphia with the strange combination of a Bachelor's Degree in Fine Arts and German, I managed a small nonprofit in the city. During those years, I earned a Masters in Nonprofit Management from Eastern University and felt a true calling to work for a cause instead of a profit. Through some God-placed individuals, I realized a calling to the ministry in 2010. Some of the best years of my life were spent at Princeton Theological Seminary where I earned my Masters of Divinity in 2014. I was called to Valley United Presbyterian Church later that year to be the first pastor of this newly-formed church. Through all the bumps in the road to bring these three congregations together in our little Valley, I found a home, a calling, and a love of the Lord that surpasses anything I've known before. When not in church, I enjoy horror movies, Broadway musicals, hiking, canoeing / kayaking, and hanging out with my Jack Russell Terrier / Beagle mix, Shiloh. I can be reached at 607-565-5683 or pastorsharan@valleypresby.org. 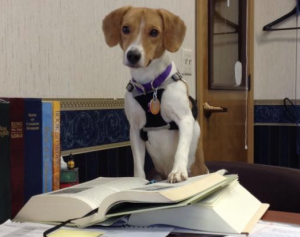 Shiloh working hard at the office. 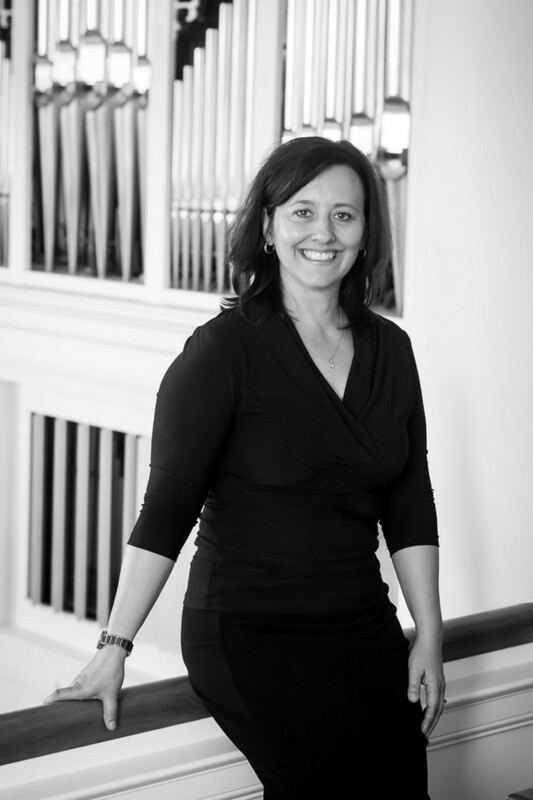 Jeanette Davis Ostrander joins us from the Cleveland, Ohio area where she has been a member of The Cleveland Institute of Music theory department since 1994. Originally from N.E. Pennsylvania, Jeanette grew up on a dairy farm in Le Raysville, PA . In 2017, Jeanette and her husband, Leonard relocated from the Cleveland area to Ithaca, NY where Jeanette works at the Ithaca College as a lecturer in music theory, piano, and serves as a staff accompanist. Leonard is employed as the head piano technician for Ithaca College School of Music. They have two children. 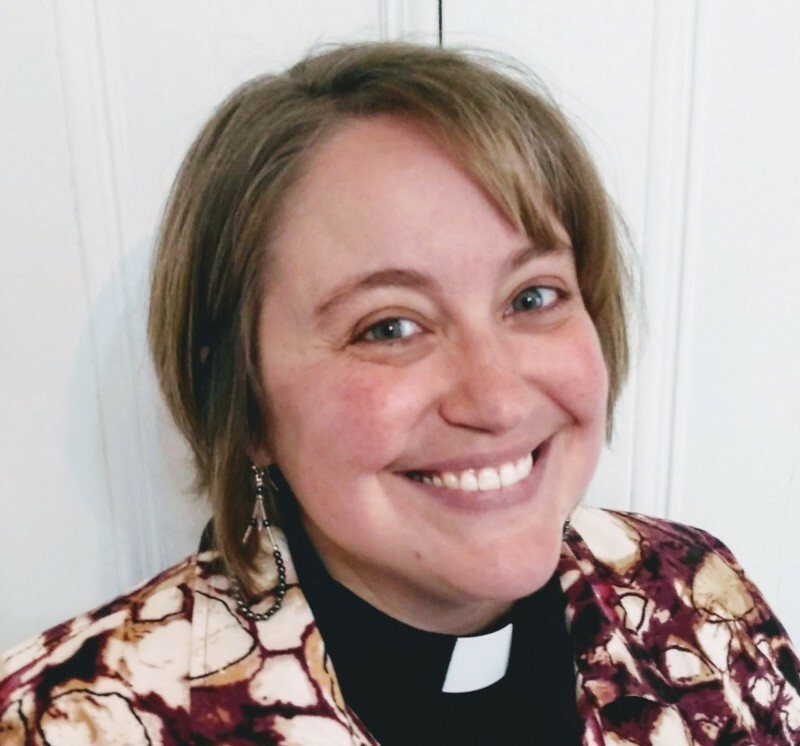 Jeanette's work as a church organist and music director began at a young age and her most recent position was organist/director at St. Paul's United Methodist church in Ithaca, NY. She is presently the sub-dean of the Ithaca chapter American Guild of Organists and holds the performance portion of the Associate degree from the National AGO. Jeanette enjoys gardening, skiing and hiking. 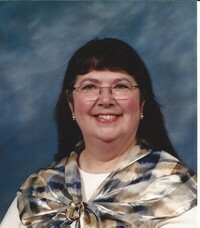 Donna is a familiar face to many of the members of Valley United Presbyterian Church. She has lived in Athens for 45 years, where she and her late husband, Harold, raised their two sons. Many may recognize her from BCE Federal Credit Union, where she worked for 20 years. She then served her own church, St. John Lutheran Church in Sayre, as a Church Administrator for 10 years. After a brief time at Foote's Tire & Auto as a bookkeeper, Donna was very happy to be considered for the position here when Donna Johnston had to move out of state. Among her favorite past times are: music (in addition to singing in Valley Chorus and playing flute in the Kirby Band, she can be seen in the pit orchestra for many local musicals), reading, scrapbooking and crocheting for her seven grandchildren.